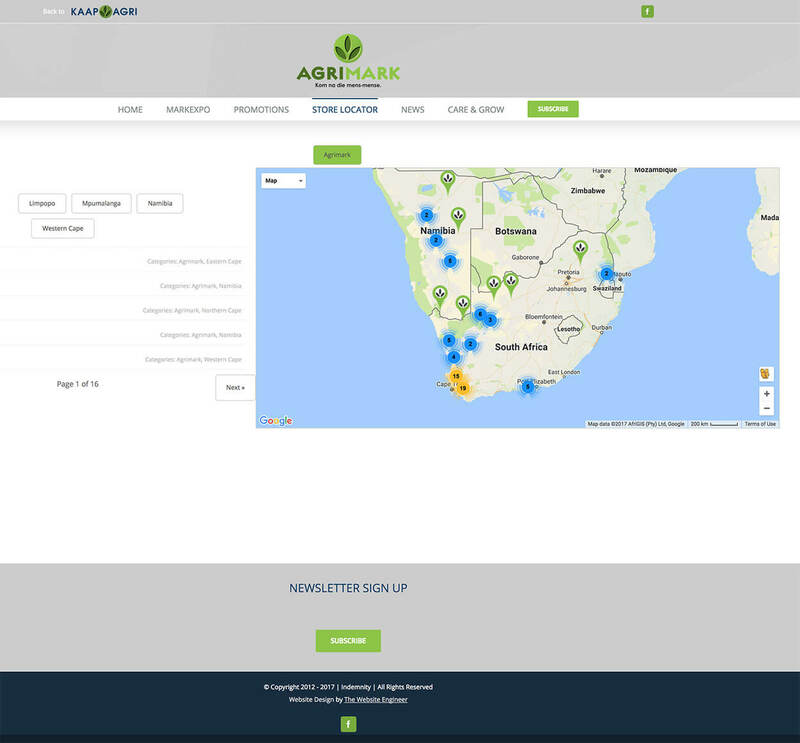 As an established company with a long history, a big part of Agrimark’s goal in its digital transformation was to be where its customers are by creating an online presence that made their services more accessible for more South Africans. At The Website Engineer, we’re not just web designers, but brand experts, so we created a design built around accessibility and ease of use, while maintaining Agrimark’s established brand identity and its professional look and feel. 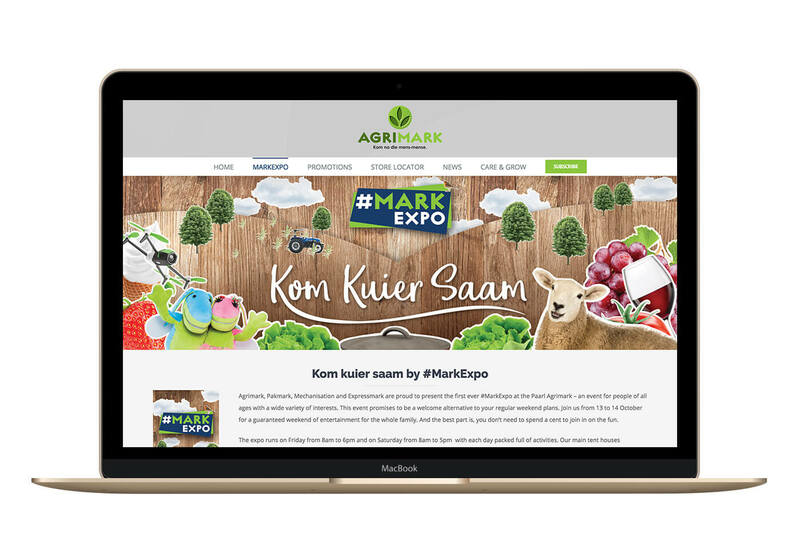 Taking this concept one step further, we closely matched Agrimark’s web design to its in-store look and feel, reinforcing the brand in customers’ minds and emphasising Agrimark’s professionalism and brand discipline. 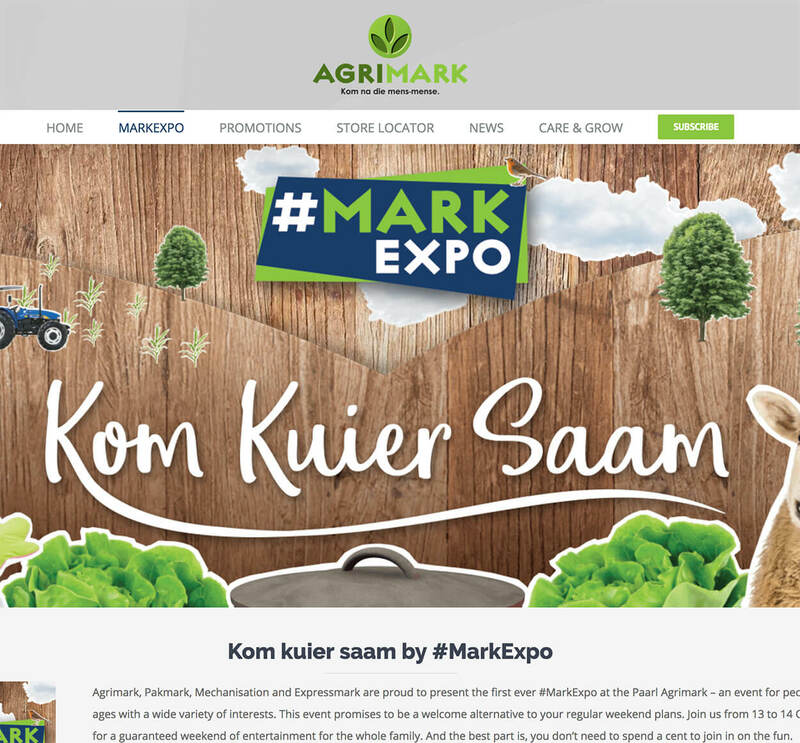 Two elements that helped Agrimark’s new web presence become a roaring success were The Website Engineer’s focus on custom development and efficient prototyping. Custom development allows us to tackle specialised and advanced requests, while efficient prototyping means adaptability for clients – after all, new designs foster new ideas, and we aim to implement those quickly while giving our clients the space to be creative when it comes to their web presence. The result? Pretty close to perfect. 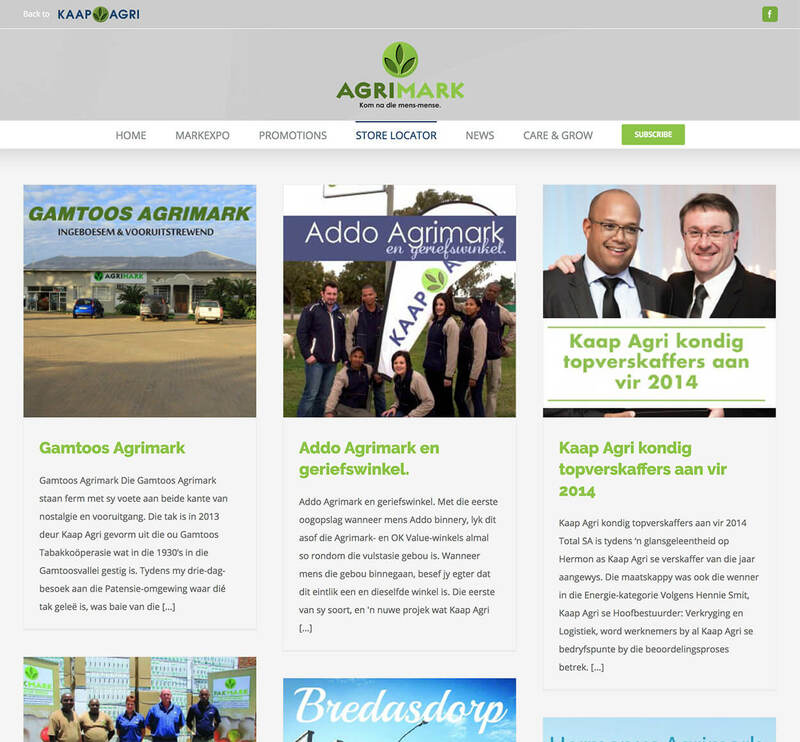 The majority of web traffic in South Africa comes from mobile devices – it’s why the team at The Website Engineer dedicated extra time to mobile development to make sure Agrimark’s new site is fast, reliable and accessible anytime, anywhere. This helps Agrimark embrace the future, and its customers feel right at home with its trusted branding and service wherever they are.